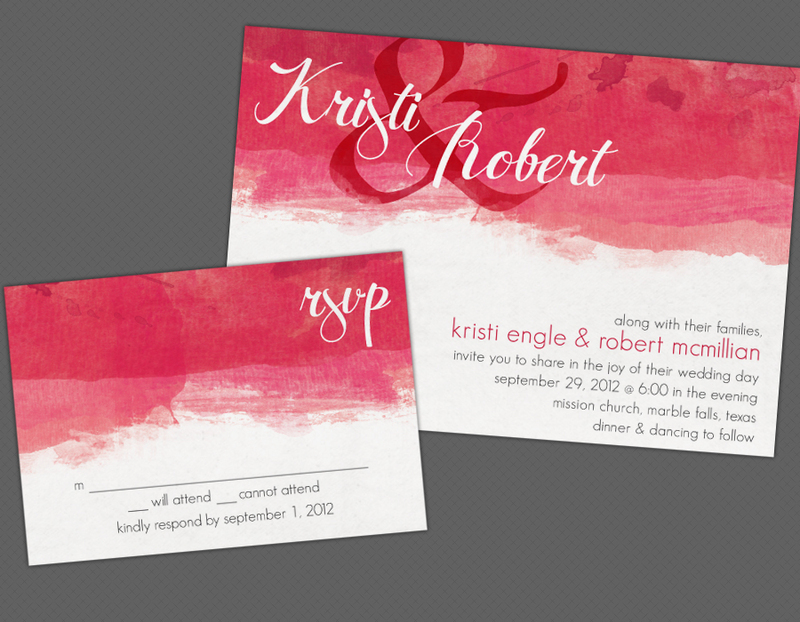 I’m loving the watercolor trend in wedding invitations. It gives the feeling of handmade elegance. And with customization, this invite can be tailored to any imaginable wedding color scheme, making it the perfect invitation for any season of the year!